Earlier this year, a member of the Tor project was subject to online harassment. 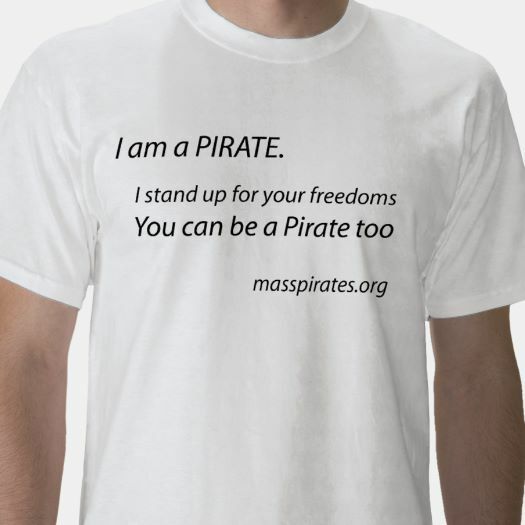 The Tor project responded with a statement of Solidarity Against Online Harassment, which the Massachusetts Pirate Party is proud to endorse. The internet can be a wonderful place, where people are free to exchange information and ideas. It can also be a dreary place where every sociopath is your next door neighbor. Harassment shouldn’t be tolerated in physical spaces, and it shouldn’t be tolerated in digital spaces either. We agree with the Tor folks: statements like these are just the beginning of a conversation. We condone neither harassment nor discrimination, and we encourage ideas about how to make all spaces more civil and welcoming. We have two 2015 planning meetings coming up. We will discuss PirateCon 2015, our focus for 2015, how we can open up decision making/participation to more people, and updating our platform. We will also learn how to use our CiviCRM tool (https://masspirates.org/crew). Our first meeting will be tomorrow, Sunday, December 7th starting at 1pm. It will be at encuentro 5 (e5) near the Park St. MBTA station in Boston. The address is 9 Hamilton Place, Suite 2A, Boston, MA 02108. Little to no off street parking is available, but parking garages are near by. This meeting will include our election year review. Our second meeting will be Saturday, December 13th starting at 3pm. It will be at the Banx room of the Worcester Public Library, which is near the entrance. The address is 3 Salem St, Worcester, MA 01608. Free parking is available close by. The second meeting will also discuss out 2015 budget and fundraising plans. 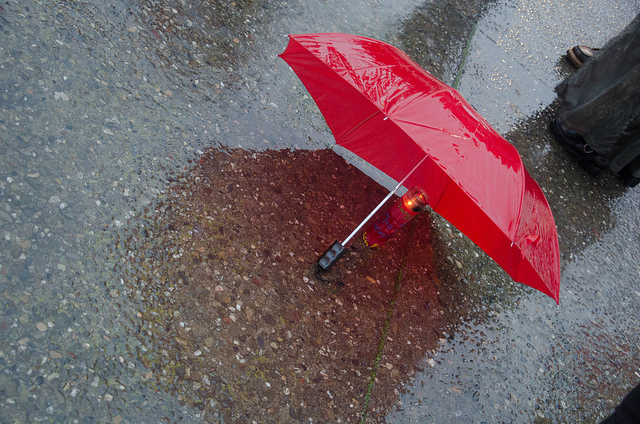 Update: Due to an unforseen set of circumstances, we have to postpone the Dec. 13th planning meeting. We hope to reschedule for sometime in January. 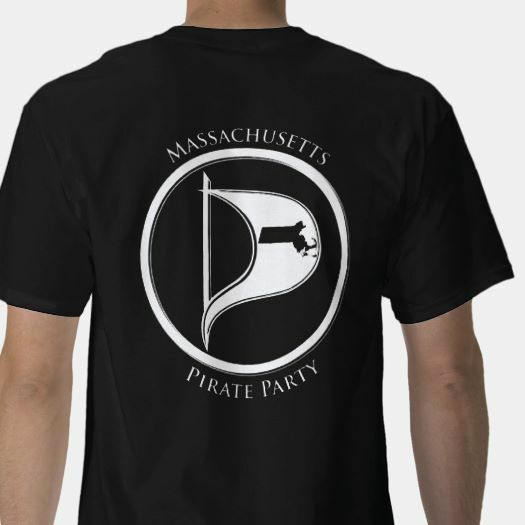 We skipped PirateCon in 2014 to focus on our candidates, but we are planning one for 2015. We need your feedback to make it even better than PirateCon 2013. We created a questionnaire to get your feedback. Please submit your response by midnight tonight (Monday). If you aren’t sure what happens at a PirateCon, take a look at the videos from our 2013 & 2012 conferences. Is there a survey question you feel we missed? Suggest it in the comments below and we will work to get it in.